At least 44 people died when a passenger ferry carrying hundreds of passengers capsized in Lake Victoria in Africa on Thursday. However, more than 200 people are actually believed to have drowned. Emergency teams were dispatched to the scene but have halted rescue operations until dawn on Friday. The exact number of those on board wasn’t immediately known because the ferry was overloaded, according to local media. Reports varied but the ferry may have carried between 400 and 500 people, according to reports by local media. 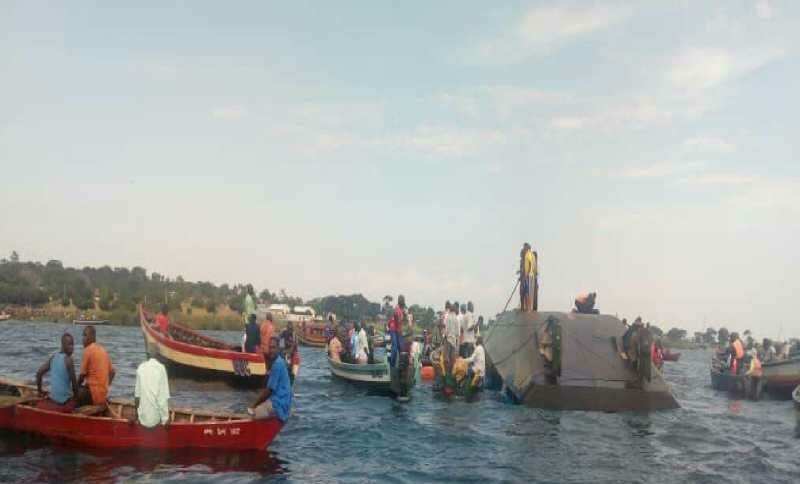 Tanzania has seen a number of nautical disasters, boat disasters are frequent on Tanzania’s waters, where ferries often exceed their capacity. In 2012, at least 145 people died when a packed ferry sank while transporting people to the island of Zanzibar in the Indian Ocean. The year before, almost 200 people died in another major incident off the coast of Zanzibar. Hundreds survived, some found clinging to mattresses and fridges.